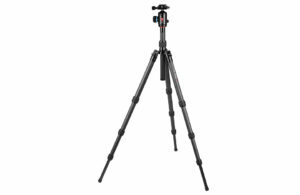 Many photographers who want to upgrade their tripod are stuck choosing between high-end aluminum tripods and low-end carbon fiber models. 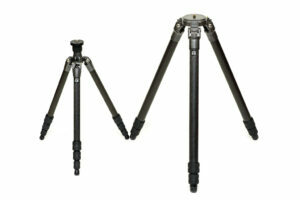 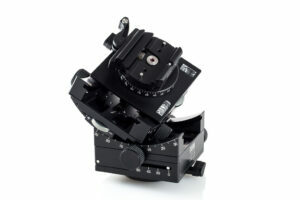 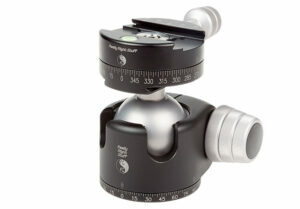 These two types of tripod tend to be similar in price, which makes the decision even more difficult. 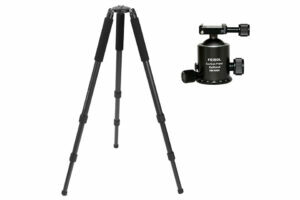 I have been trying out the carbon fiber Oben CC-2461 tripod over the past few months, along with the accompanying BE-126T ballhead. 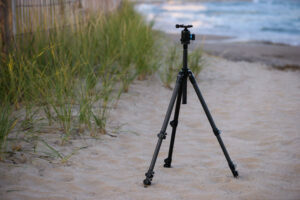 This review covers my experiences and recommendations for photographers trying to decide on a tripod at this price point. 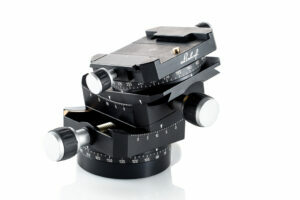 Buying photography equipment for the first time is a daunting task. 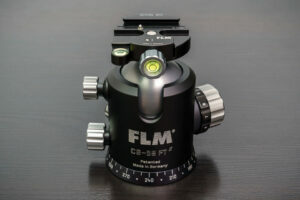 Useful guides exist to help beginners choose a good camera, but few newcomers realize that the camera itself is only the first of many pieces of equipment necessary to create a full setup for photography. 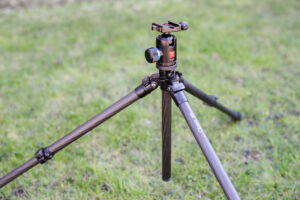 In this guide, I will suggest a complete kit — everything from lens cloths to computer monitors — that will provide a beginner with high quality images (and room to grow) for a price of around 2000 US dollars.